Despite taking every safety precaution, you still might suffer a workplace injury, and if you work for the federal government, you may be eligible for federal workers’ compensation. 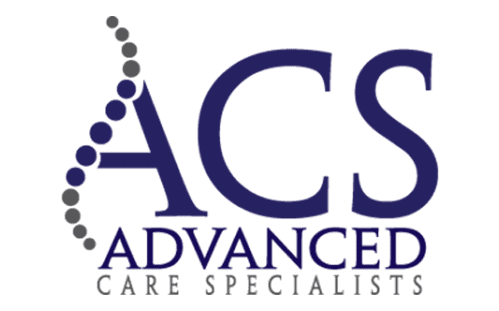 Advanced Care Specialists in Racine and Mount Pleasant, Wisconsin, a multidisciplinary rehabilitation clinic, specializes in federal employee work-related injuries. They have specialized knowledge to ensure that your claim is handled properly and that you get the best care possible. Give them a call or book an appointment online today. Why is it important to seek medical care with a Department of Labor expert? Advanced Care Specialists staff are US Department of Labor experts who provide comprehensive care for federal employees with work-related injuries. Their professionals have had specialized training that exceeds training required by state and local workers’ compensation programs. The US Department of Labor’s Office of Workers’ Compensation Programs requires special forms for reporting federal work injuries, which the experienced staff at Advanced Care Specialists can help you complete. Federal workers’ compensation chiropractors and doctors must also be able to accurately document injuries as required by federal law. Your doctor must be a DOL expert in order to get you all of the specialized help you need. Poor documentation of federal work injuries can delay or even invalidate your benefits. What types of treatments are available? How can Advanced Care Specialists assist with my federal work injury case? Regardless of the type of injury you may have experienced, the federal work injuries experts at Advanced Care Specialists get you the treatment you need so you can get back to work.